The Moto X+1 is just around the corner—we think—so why would anyone even consider buying the Moto X right now? You can’t blame Motorola for trying to unload the year-old smartphone, and today the company is rolling out an offer that we have to admit is pretty tempting. Head to the Moto Maker website and you’ll notice something different. 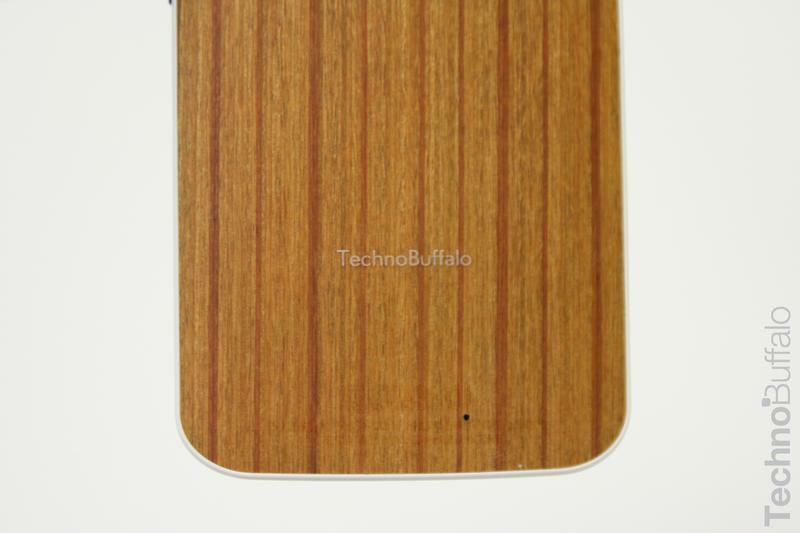 Normally adding a wooden back panel to your Moto X costs an extra $25, but not today. 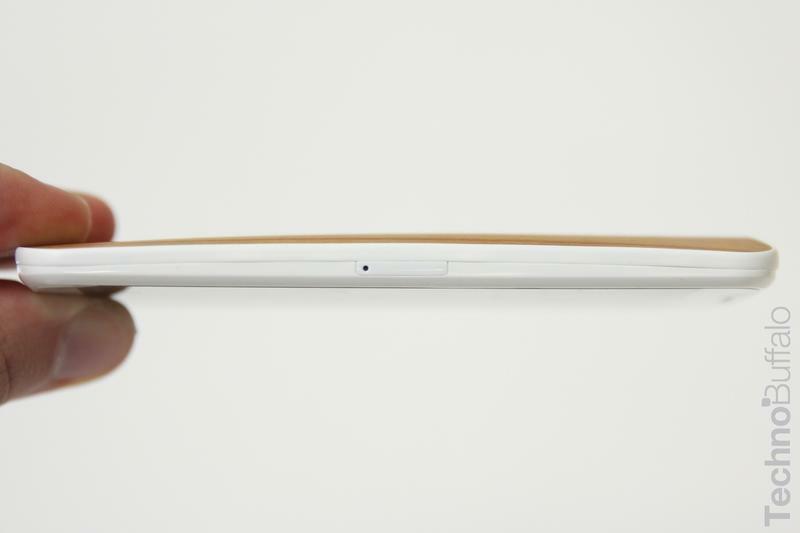 Motorola’s generously covering that expense through August 21, so if you’ve been pining for a bamboo smartphone now’s your chance to grab one for cheap. Don’t press that Checkout button just yet though, or you could be depriving yourself of an even better deal in the very near future. 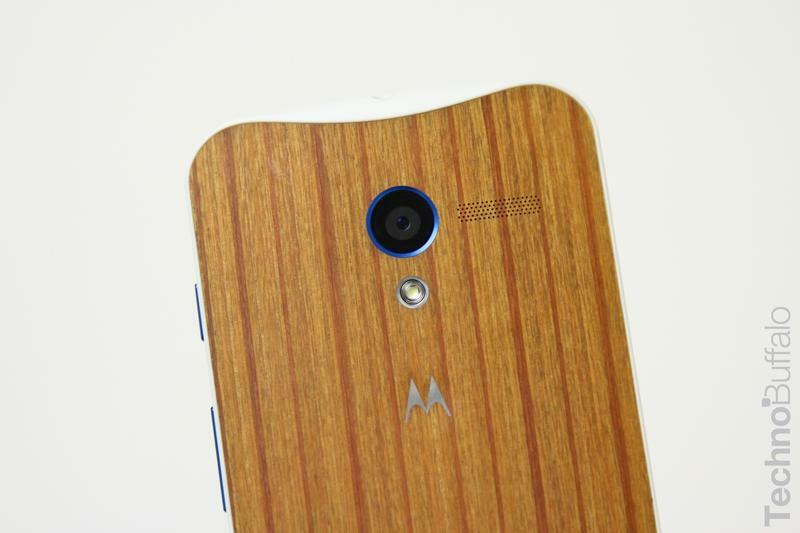 The Moto X is still a great phone, but recent reports suggest the Moto X+1 could be even better. The new handset is expected to pack a bigger 5.2-inch 1080p display, a faster Snapdragon 801 or 800 processor, a better 12-megapixel camera and run the latest version of Android with some of Motorola’s own software on top. 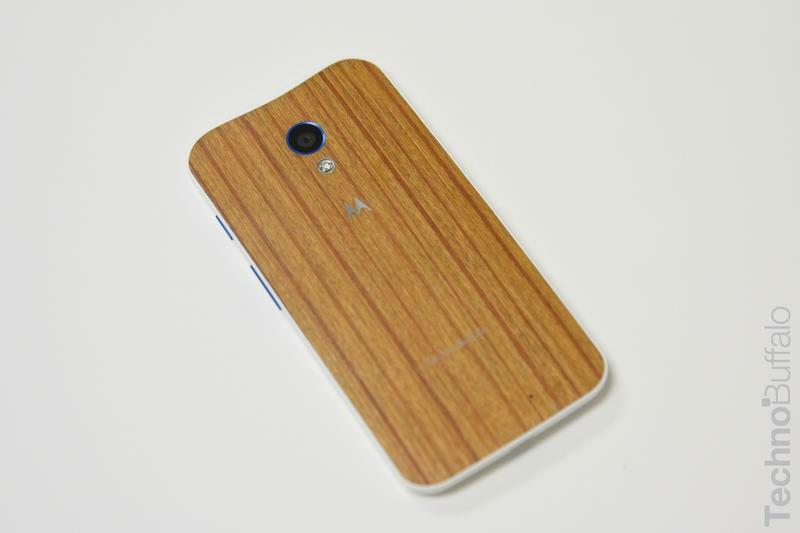 We also have a feeling the Moto X+1 will come with a wooden option as well based on one leak. Even if you prefer a smaller smartphone we’re guessing the Moto X will drop in price once its successor is announced, though if you just can’t resist Motorola’s latest offer we won’t hold it against you.